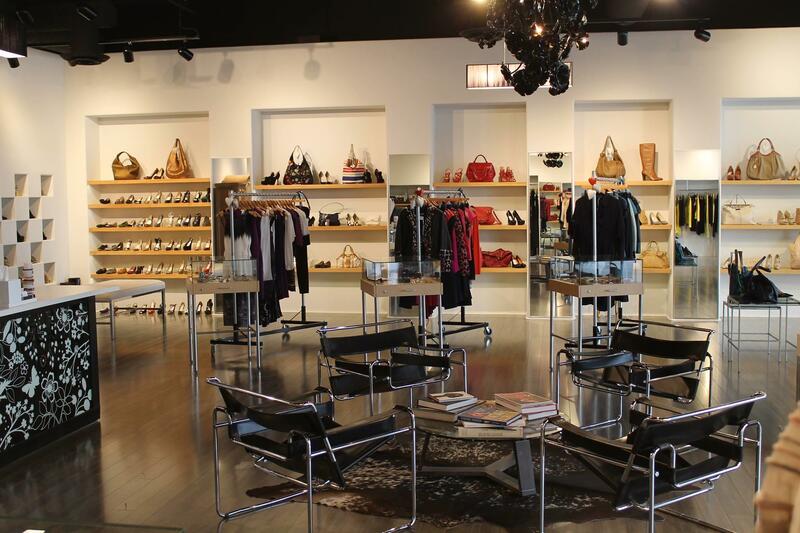 Since 2007, The Little Bird Inc. has aimed to redefine the concept of consignment and resale shops. 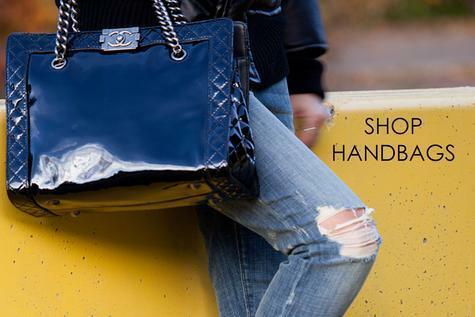 We only provide the highest quality in luxury and designer consignment items. 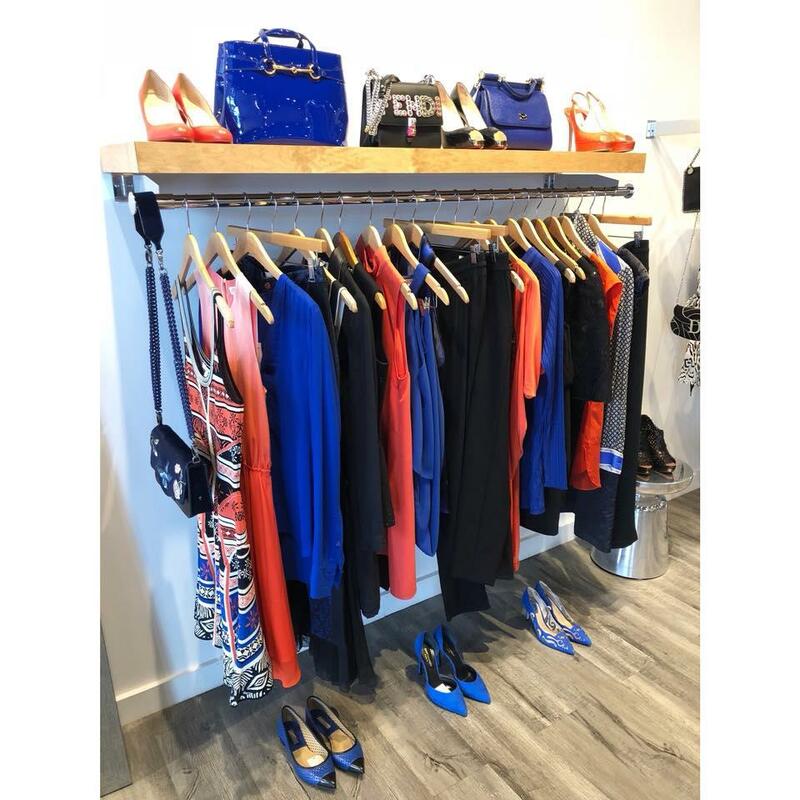 Handbags, shoes, clothing and accessories by top designer fashion houses Chanel, Hermes, Louis Vuitton and Valentino are among the many treasures hand selected by The Little Bird Staff. 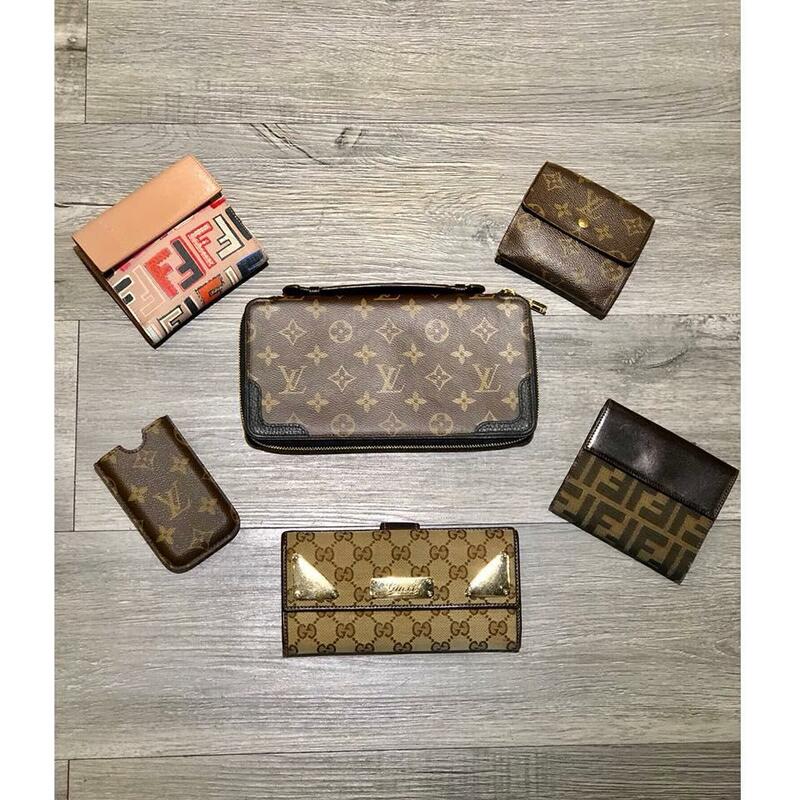 Unlike at most consignment stores, our inventory is carefully examined by our knowledgeable staff to assure the quality of your purchases. 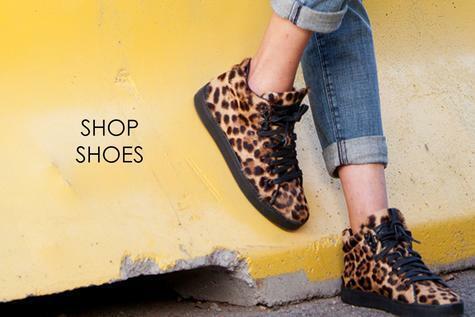 Visit one of our locations closest to you today, or shop online! 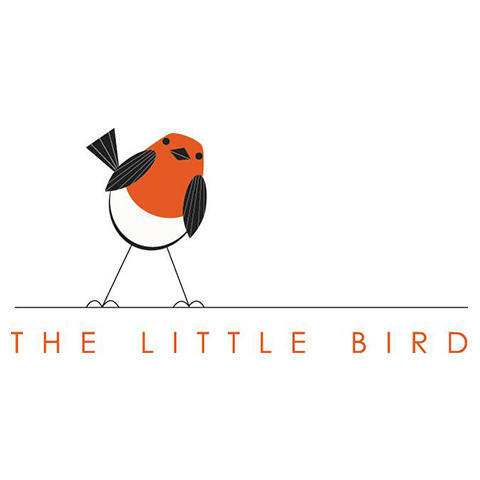 Currently there are no reviews for ' The Little Bird '.